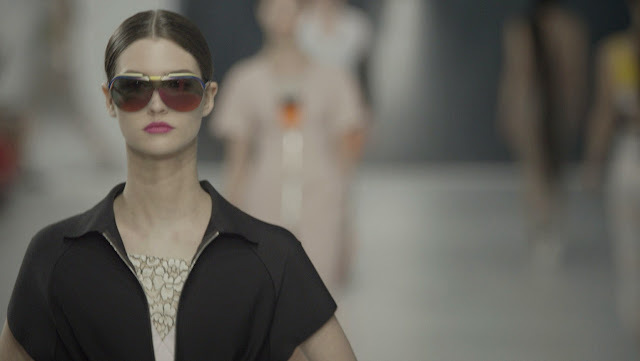 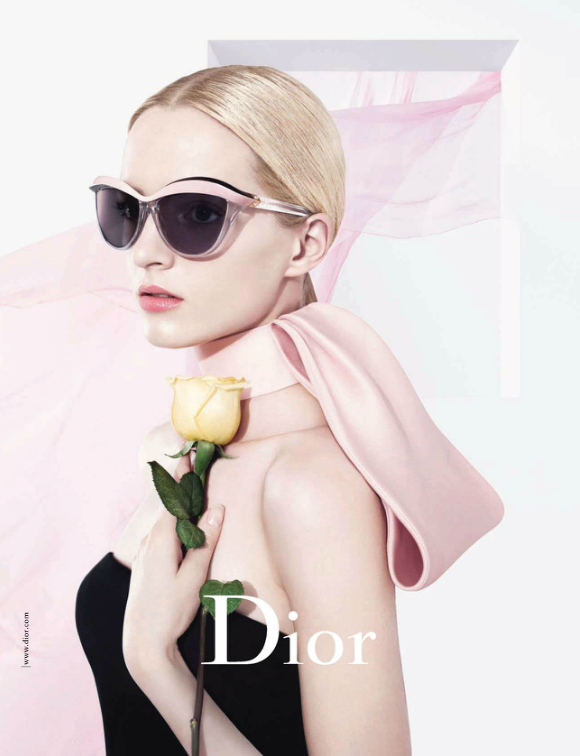 Sunglasses Dior Taffetas are offered as a part of the new eyewear collection Fall-Winter 2012-2013. 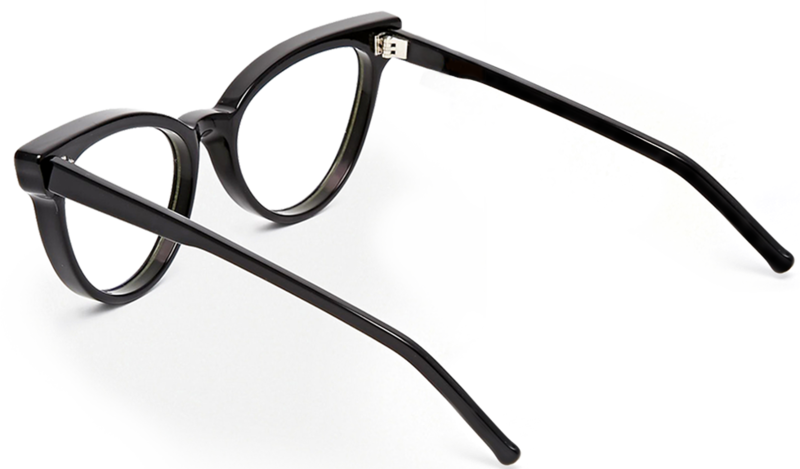 The wide square glass frames is shown with the pleating motif. 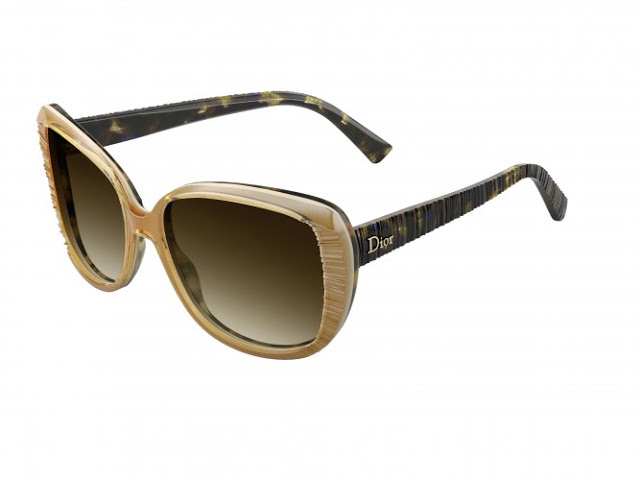 Bows are trimmed with leather of sand colour. 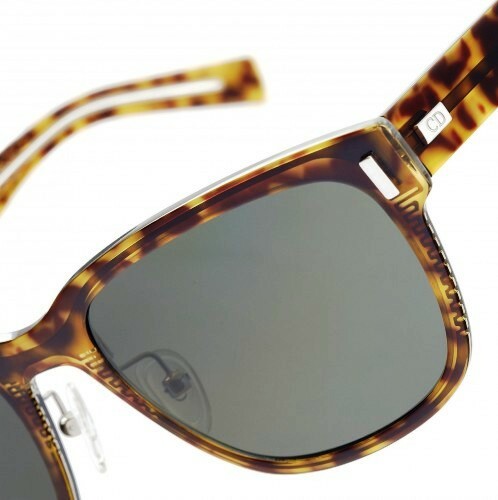 The gray lenses provode 100% protection from UV-rays. 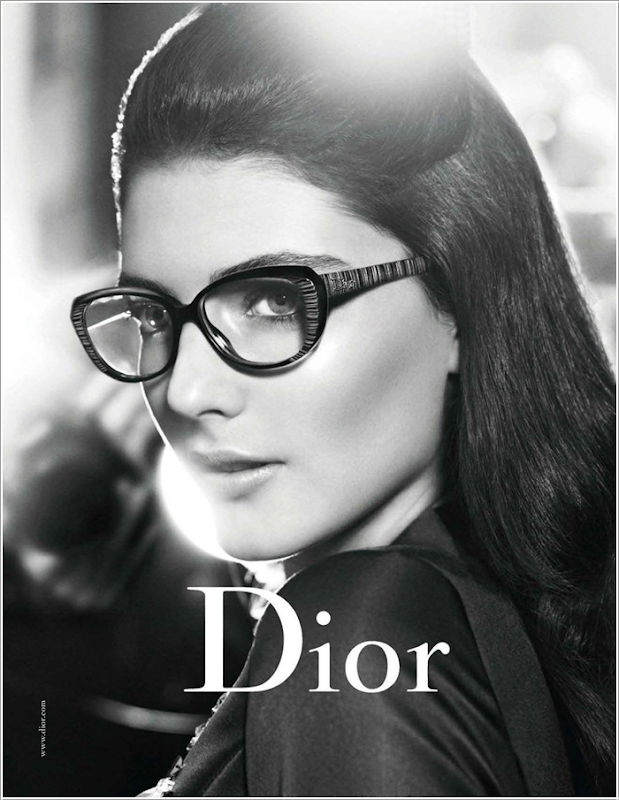 Also you might find this model in black colour, with a brand case Dior. 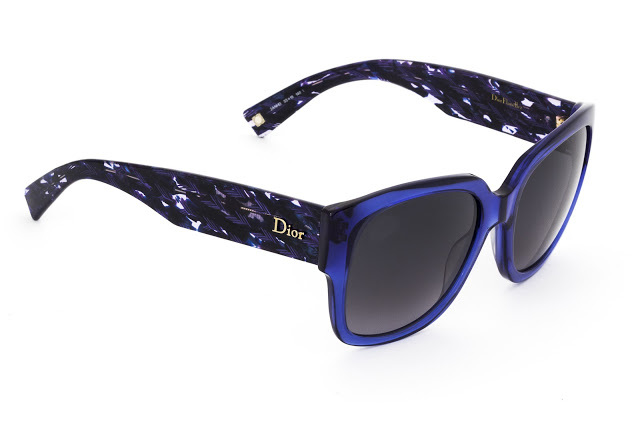 The new sophisticated and stylish sunglasses Dior Flanelle for Winter 2012-2013 are inspired by the patterns of the Maison’s new collections. 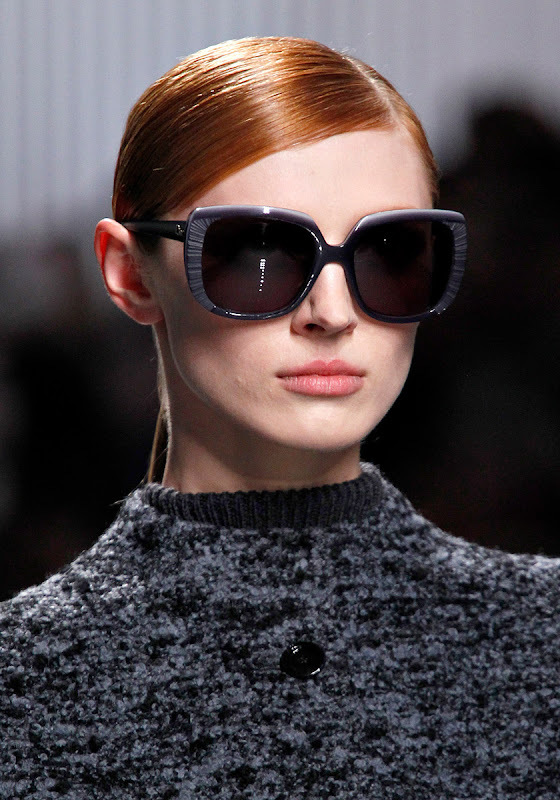 They catch the eye with their fashionable tweed colouring: chic, modern-day and fashionable.